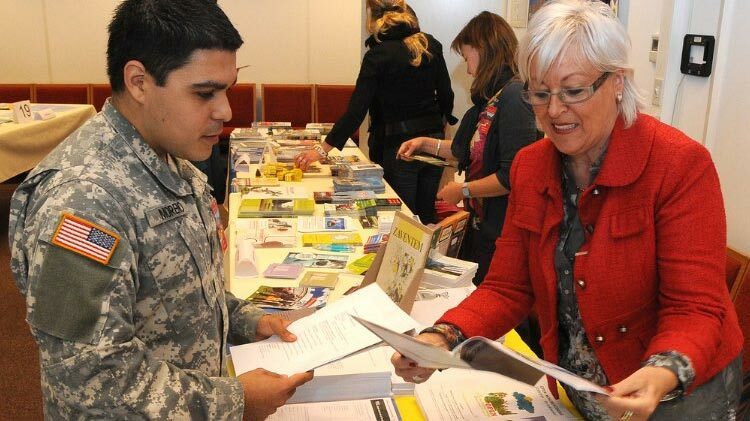 The Unit Service Coordinator (USC) Program has been implemented to assist commanders and rear-detachment commanders with meeting the needs of their Soldiers and Families. The USC serves as the unit's single point of contact to coordinate ACS services and make sure command teams receive the support needed. Please contact ACS for a request at least 2 weeks prior to the event. For more information on the Unit Services Coordinator Program, please call ACS at +1 (808)655-4227.